David Rees, Assembly Member for Aberavon and chair of the CPG on Mental Health, is supporting Time to Change Wales’ Time to Talk Day, a campaign which is encouraging the people of Wales to have a conversation about mental health on 2nd February 2017. Time to Change Wales is the first national campaign to end the stigma and discrimination faced by people with mental health problems. Time to Talk Day encourages people to have a conversation about mental health, with the aim of reducing stigma and breaking down some of the taboos that can often be associated with mental health. 1 in 4 people will experience a mental health problem, and 9 out of 10 of these have reported to have experienced stigma and discrimination regarding their condition. The campaign wants people to talk about mental health more openly and freely, in order to challenge some of the negative attitudes that people can have and make people realise that mental health is just as important as physical health, and should therefore be treated the same. 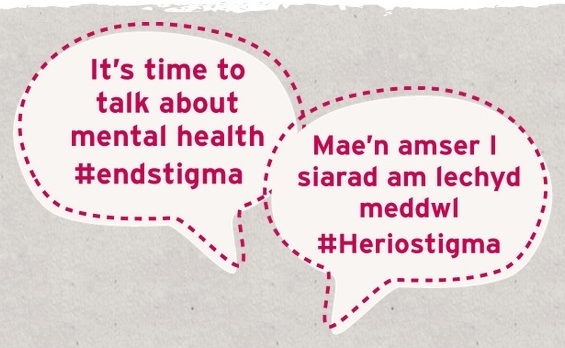 Join in the conversation online using the hashtag #TimetoTalk and/or #AmseriSiarad in Welsh.